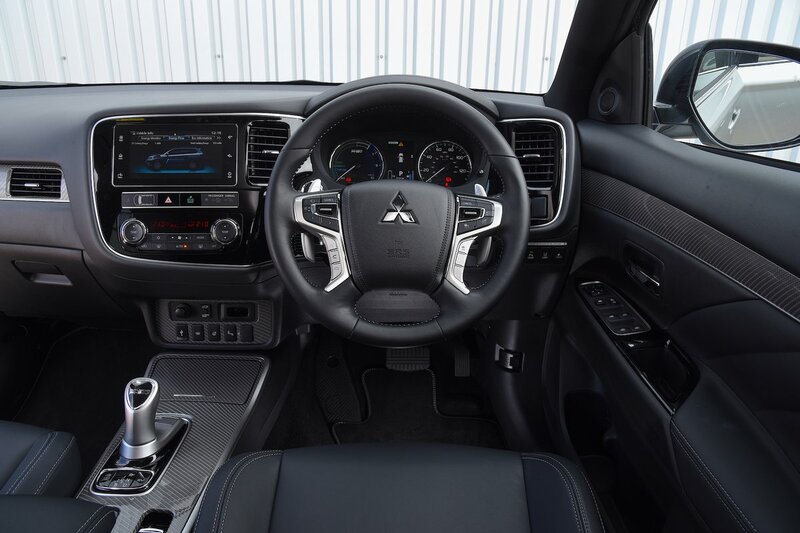 Mitsubishi Outlander PHEV Interior, Sat Nav, Dashboard | What Car? 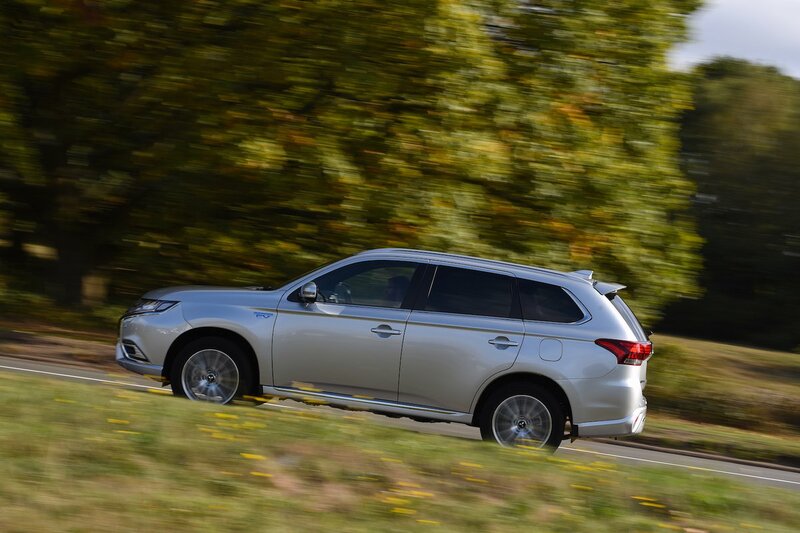 Not everybody will find it terribly easy to set a comfortable driving position in the Outlander PHEV. Though electrically adjustable, the seat has limited height adjustment and doesn’t drop low enough for taller drivers. The steering wheel doesn’t adjust sufficiently for height or reach, either. Most of the dashboard controls are simply laid out, but some of the buttons are tucked away out of sight and the small 7in touchscreen sat-nav system is plagued by complex menus and small, hard-to-hit icons. This system feels more like an aftermarket item compared with the better-integrated systems on rival cars, and is rather fiddly and frustrating to use. All versions also have a small LCD vehicle and journey information display in the instrument cluster. You get a decent view from the driver’s seat, aided by large door mirrors, which, on top trim models contain an amber warning light that will flash to notify when a car is in your blind spot. The high-set seating position helps visibility, too, but rear parking sensors are fitted as standard. 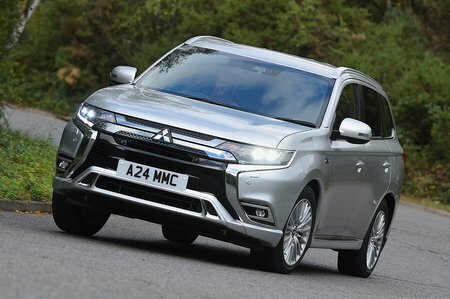 The upper surfaces of the Outlander’s interior feel pleasantly squidgy when you give them a prod, and the harshest plastics are generally confined to lower areas where they are less noticeable. Regardless, fit and finish isn’t up to rivals’ standards.